My name is Harmeet Kaur Bharya and I am 36 years old, I live in Berkshire with my husband and seven-year-old daughter who longs for a sibling. I would describe myself as a god-fearing soul. I spend a lot of time raising awareness on Mental Health because it is a subject matter very close to my heart. Sadness began at a delicate age for me, as I grew so did my father’s illnesses and unfortunately, he passed on when I was 21 years old. This grief and loss became a pattern when I lost my grandparents consecutively in a time frame of 4 years. This was the first time I experienced anxiety but I was unable to explain what it was. Soon after, at the age of 26, I got married, with the hope to start a happier chapter. 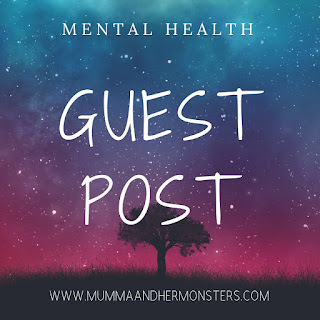 Within the first nine months I landed a new job, bought our new home and fell pregnant, However, I experienced an extremely traumatic birth which left me physically and mentally drained. I experienced my first full-blown panic attack whilst driving with my 6 weeks old daughter on our first outing. Thereafter, I was unable to leave my home independently and felt isolated for the next six months. 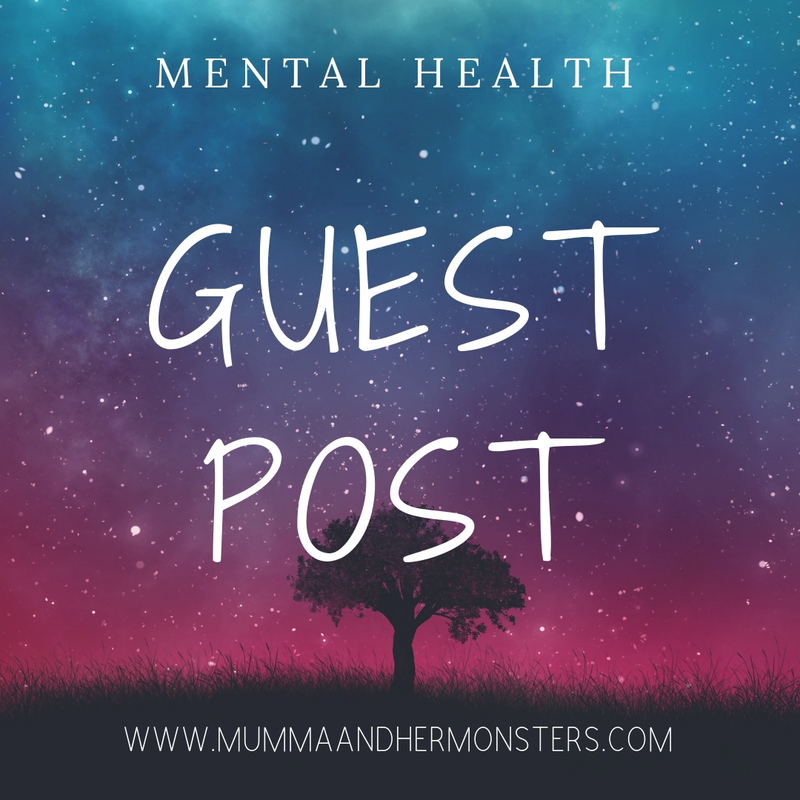 I began suffering from post-natal depression and severe anxiety; I sought help from the NHS and I was referred for counselling. Whilst on the road to recovery, a year later we sadly lost my mother-in-law to cancer, resurfacing a lot of my previous grief. I felt sad and anxious when the whole family was grieving but felt my priority was to be strong. When a year later we decided to try for a second child, my husband broke his leg and underwent surgery and a recovery period. I felt the weight of the world on my shoulders and had to bear all the responsibilities that we once shared. My anxiety levels began to rise over the months and after two years of trying we conceived twins, which sadly ended in a miscarriage. After this point my anxiety peaked and I fell into the darkest depression. I was unable to leave my home some days and unable to drive. My thoughts became morbid and I started thinking of ways to end my life. Eventually, I went to see my GP and I was referred for Cognitive Behavior Therapy (CBT). At this point, I decided it was best for me to leave my job at Amazon as Project Manager. Gradually my self-confidence began to return and I began resuming normal activities. I also sought advice from a nutritionist, started reflexology, yoga and meditation. In total it took me two years to fully recover and just as I did, I, unfortunately, miscarried another pregnancy. It was at this point that I made the decision that all the healing I had done was not to be wasted. Soon after this led me to find my poetry collection which I had been writing for years and my thoughts began spilling into new poems. Poetry became my therapy and I birthed my debut book Poetic Secrets: A British Brown Beauty’s perspective: https://www.amazon.co.uk/Poetic-Secrets-British-Beautys-Perspective/dp/1789014328 . Since the release of my book, I have had opportunities to share my story via media channels such as the BBC and local newspapers. I am currently writing my second poetry book on gratitude and shifting mindsets. I hope to launch my second book this year with the aim to educate, influence and inspire others. I’m still struggling with secondary infertility, however, I want to put my energy into things that I can change, rather than focus on what I cannot control. I want to help people and make a difference, I want people to know that despite the fact that I live with anxiety and do a lot of hard work every day to keep on top of it, I am still able to achieve great things and that it is possible to find a happy place through your struggles. If you are in any way inspired by my story you can connect with me on Instagram using the handle: @harmeetkaurbharya."